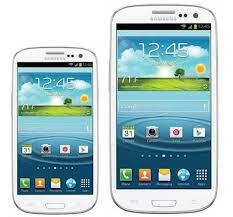 So the Samsung S3 Mini is the smaller version of the Samsung S3. Samsung has indeed conquered the form factor for the mobile phone which once under Steve Job, Apple swears to avoid at all cost. Threatened by Samsung's strategic approach give birth to IPad Mini. P.S I only listed the coming roadshows. 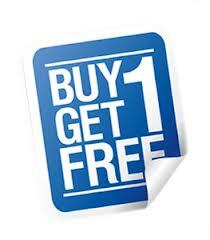 So if you buy a Samsung SIII Mini, you get a chance to "BUY 1 FREE 1" thru lucky draws. There are also some bonus, just check the details out.